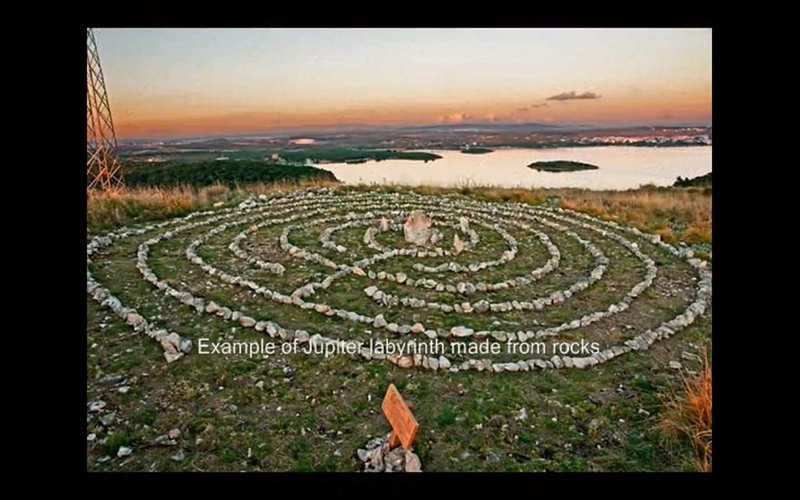 This is second part of my instructions for building celestial labyrinths. In this video you will learn how to construct labyrinth of energy, labyrinth of wisdom and labyrinth of love and creation. I also put some examples of already built labyrinths.